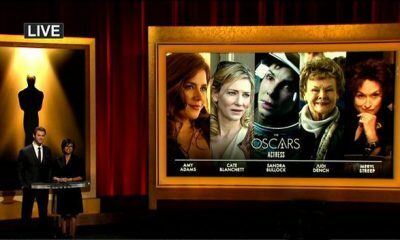 Gwyneth Paltrow fans definitely are going to be satisfied with this news, because multi-talented actress will be among a group of stars singing this year’s Oscar nominated songs on the awards show. Check out the rest of this report to find out more names. 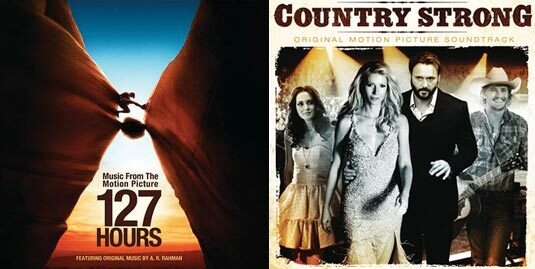 Paltrow will perform “Coming Home” from the film Country Strong. I’m actually not a huge fan of Paltrow, but I like this one and I know I’ll be singing that “after all of my running, I’m finally coming….home.” Lady has a voice! Original Song nominee A.R. 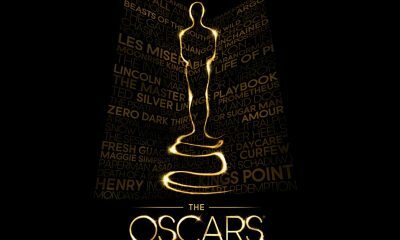 Rahman and Florence Welch, of Florence + the Machine, will perform “If I Rise” from the film 127 Hours. 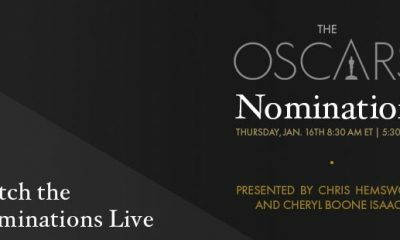 Rahman is nominated for writing the music, while Dido and Rollo Armstrong are also nominated for the song’s lyric. Ok, I admit that this sounds almost perfect, but I have some really bad transits over my head right now, so I’ll pass this perfection. 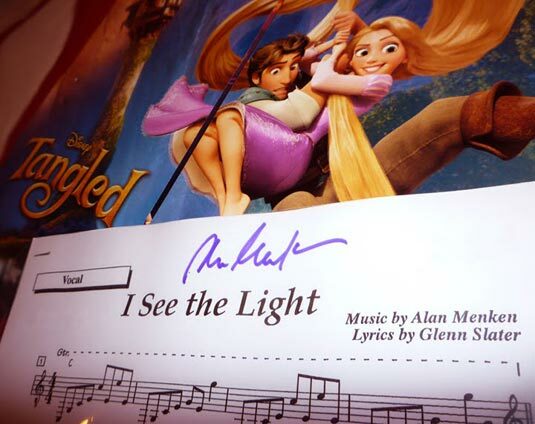 Alan Menken who is nominated for writing the music for “I See the Light” from the animated film Tangled will accompany singers Mandy Moore and Zachary Levi on the piano (Glenn Slater is also nominated for the song’s lyric). Well, I don’t know, they’re pretty good, but I’ll turn my lights off this time. 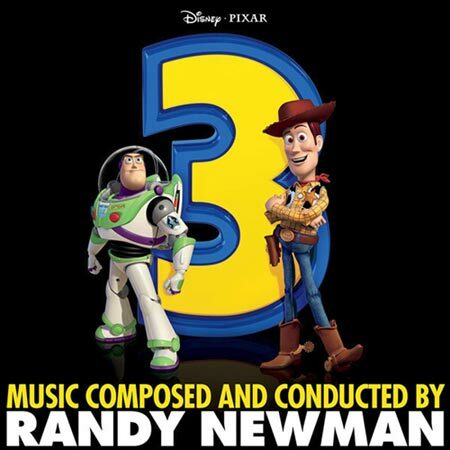 And, last, but not least, Randy Newman will perform his nominated song “We Belong Together” from the animated film Toy Story 3. Oh my God, I love this song! And I know that Disney songs never win, and you can shoot me, but there’s something about this song! La-La-Laaaaa, may I have this dance?